Lyft is one of many growth companies with dual-class stock that entrenches its creators. But Steve Jobs dominated Apple without such wheezes. Elon Musk’s survival at Tesla isn’t just down to governance quirks. And Uber seems better off freed from the control of its architect. The Lyft Driver Hub is seen in Los Angeles, California, U.S., March 20, 2019. 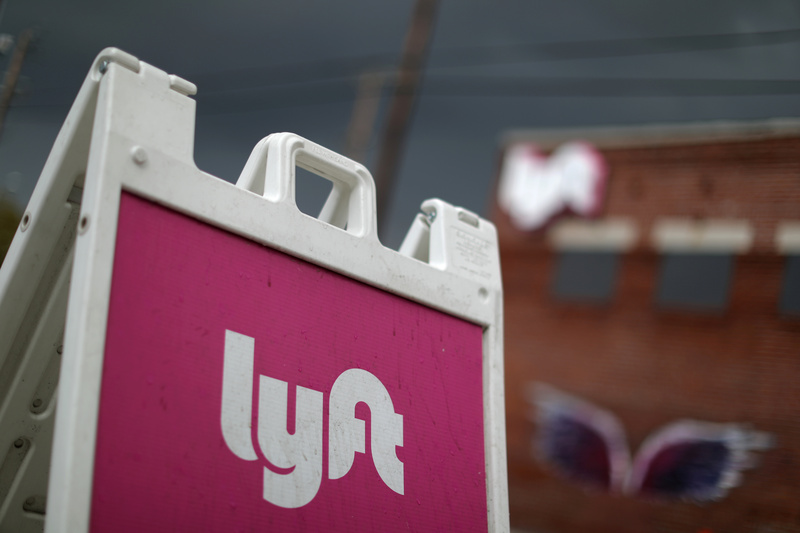 Shares in ride-hailing app Lyft began trading on March 29 on the Nasdaq stock exchange. The stock rose by more than 20 percent in initial morning trading, compared to its pricing value of $72 per share, but by the end of April 2 had fallen to below $69. Lyft established a dual-class stock structure that gives its co-founders, Logan Green and John Zimmer, almost 50 percent of the company’s votes with roughly a 5 percent economic interest. Pinterest, which filed a draft prospectus on March 22, will also have dual-class stock. After seven years, holders of supervoting shares who no longer retain at least 50 percent of the shares they had at the initial public offering will lose their extra votes.